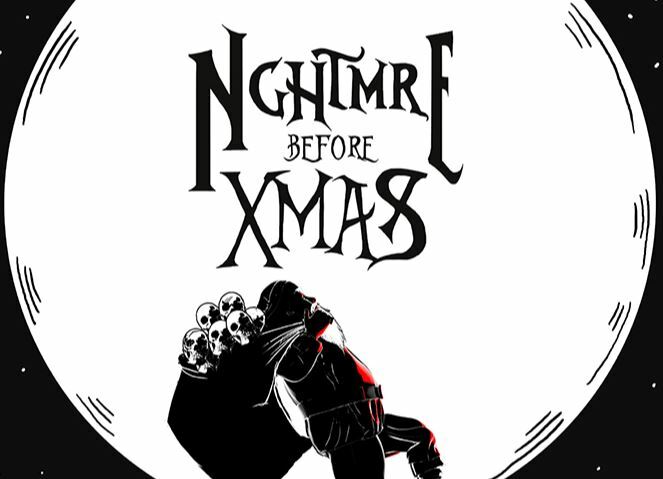 EmeraldCityEDM | NGHTMRE B4 XMAS: NGHTMRE with Bro Safari & More! 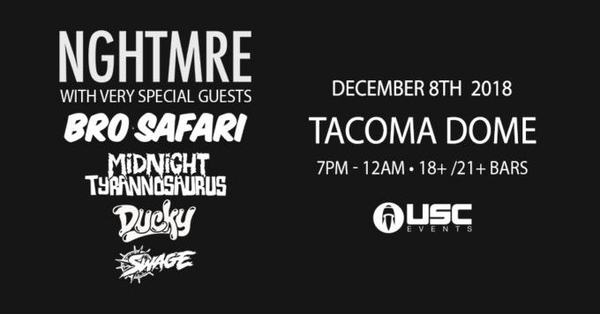 USC Events presents NGHTMRE B4 XMAS Tour with NGHTMRE, Bro Safari, Midnight Tyrannosaurus, Ducky & Swage on Saturday, December 8th at the Tacoma Dome! 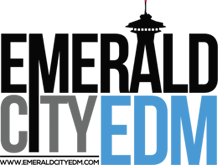 Tickets are on sale now (use code “XMAS”)!